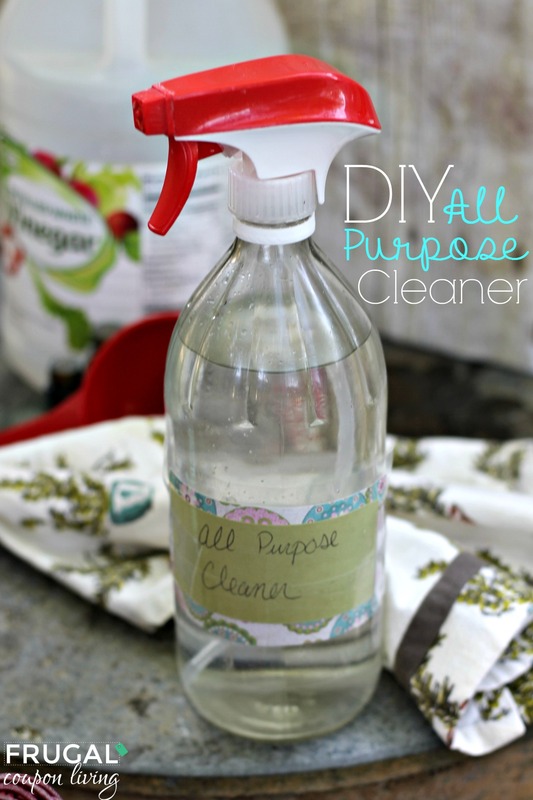 Making your own all-purpose cleaner could not be easier, is cheaper and is so much safer than the chemical filled bottles you pick up at the store. 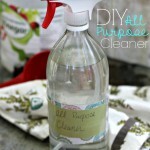 4 ingredients are all you need (and maybe a little elbow grease) to create a safe, effective, and wonderfully scented cleaner that can be used on counters, appliances, floors, or anywhere else you need to clean and disinfect. The scent is lovely, fresh, and bright! The first time you make this, purchase vinegar in the large glass bottle. When you need more Vinegar, it is more cost effective to purchase it by the gallon and refill (earth friendly too). 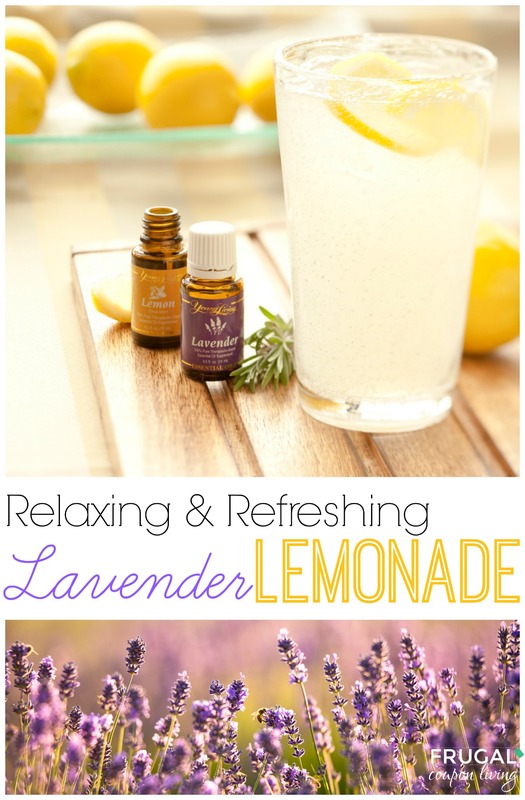 Pour all ingredients into a Spray Bottle. Plastic tends to erode so try a glass spray bottle if you are usuing this solution long term. A Mason Jar works great too. You will have an initial light vinegar scent after use but that will dissipate when the vinegar dries. Vinegar and oils will cut grease, disinfects, and deodorize surfaces. I suggest testing this out on your countertops and floors before use. I do not recommed it on Travertine or Marble. Also check out our Homemade Wrinkle Cream, Natural Eye Redness, 20 Uses for Thieves Oils, Lavender Linen Spray, Homemade Vicks VapoRub and Homemade Sugar Scrub using Essential Oils.